Sunday School starts at ​9:00 AM on Sundays. ​Sunday School has started for the year. We are off to a great start. It is wonderful to see children wanting to learn about the gifts God has in store for them! We’re glad you’ve found our wonderful country church! We really hope you find that we are an encouraging, friendly group of people. We don’t make any claims to be perfect, but we are constantly discovering truths that change us as individuals and deepen our faith as a church family. The members of Northland Lutheran Church are your friends and family. We try to find the time and energy to fit everything in each week and keep life in balance. To do that know we need the wisdom and love of God. That is why we gather Sunday mornings to worship God and to learn from his Scriptures. We have a wonderful mix of traditional and modern Worship. It is a great place for young and the young at heart. At worship we teach about the principles for living a successful Christian life, not only on Sundays, but every day. 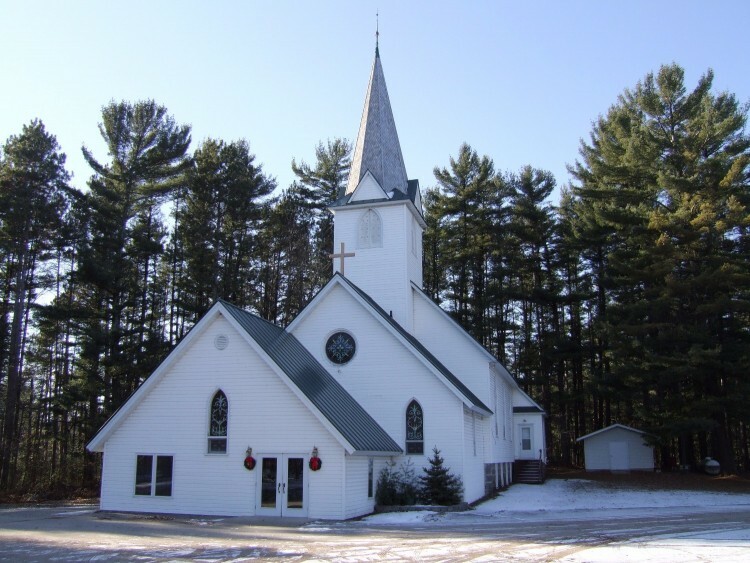 Here at Northland Lutheran Church we are a group of members that come from a variety of backgrounds and interests. As a church family, we combine these gifts God gave us and give each other the support and encouragement they need from people who care about each other! We are prayerful people that listen to the wisdom and traditions of our older Christian membersand sprinkle the energy and joy of our young members to form a great congregational family. A place where everyone is welcome, no matter where you are from.and ​As our young community members face a range ofchallenges and temptations we are committed to teach them practical scriptural teaching and how to apply them to real-life issues they face. This builds a foundation for them to lead a productive, happy life. They also grow up knowing they will always have a church family here to support them. This is the promise we give our youth at Northland Lutheran Church. As you build your faith and trust in the risen Jesus Christ,you too can share the blessings of becoming a child of God and enjoy building relationships with his people right here at Northland Lutheran Church. We prayerfully hopehope you will look deeper into what makes our Northland Lutheran Church a great place for to be surrounded by friends and the love of God. We welcome you to visit and share the joy that we have found in the Lord our Savior. God bless! !